Catch her if you can, then! Black Cat is in Insomniac’s Spider-Man, which just launched today, and now we know who is voicing her- it’s none other than Erica Lindbeck, whom you have previously heard as Futaba Sakura in Persona 5, Celica in Fire Emblem Echoes: Shadows of Valentia, and Sophitia in Soulcalibur 6. Not only has she provided the voice, however, but she also provided the motion capture performance that was used. 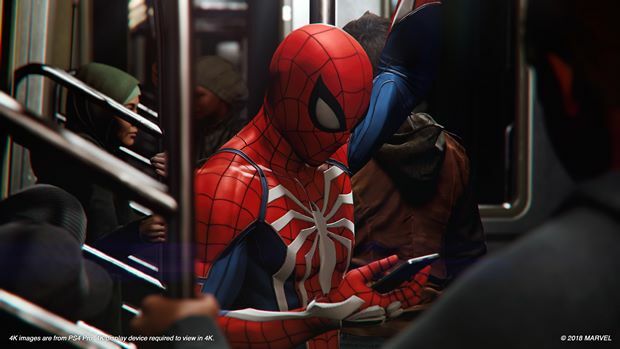 According to Insomniac Games, Lindbeck was perfect for the part, and facilitated Insomniac’s attempt to be able to modernize all these classic and iconic characters for their interpretation of the Marvel mythos, while also being able to retain their distinctive look and essence, so that long time fans would be able to identify their favorite characters right away, should they happen upon them while playing the game. Given how well Black Cat has been received so far, I think it is a very safe conclusion to state that Lindbeck has done a wonderful job in the role. 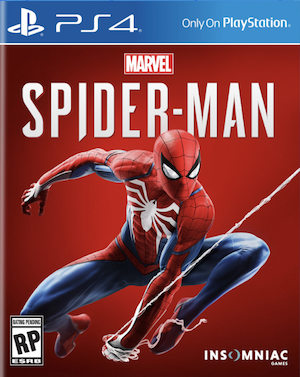 Spider-Man is out now, only on the PS4. Be sure to read our review.